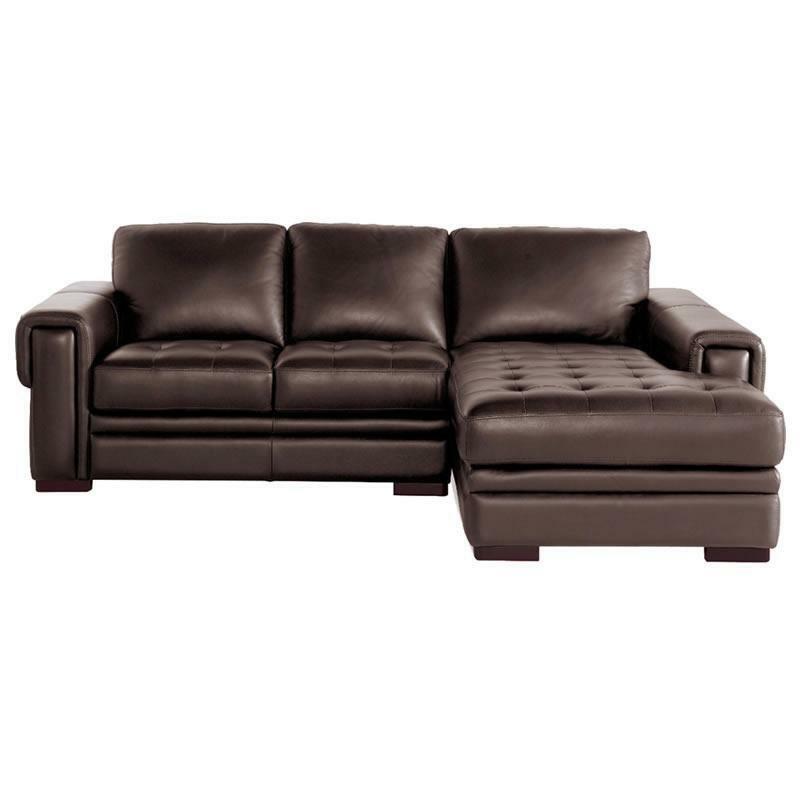 Elevate your style factor as well as your feet with the boldly styled Niagara reclining sofa. 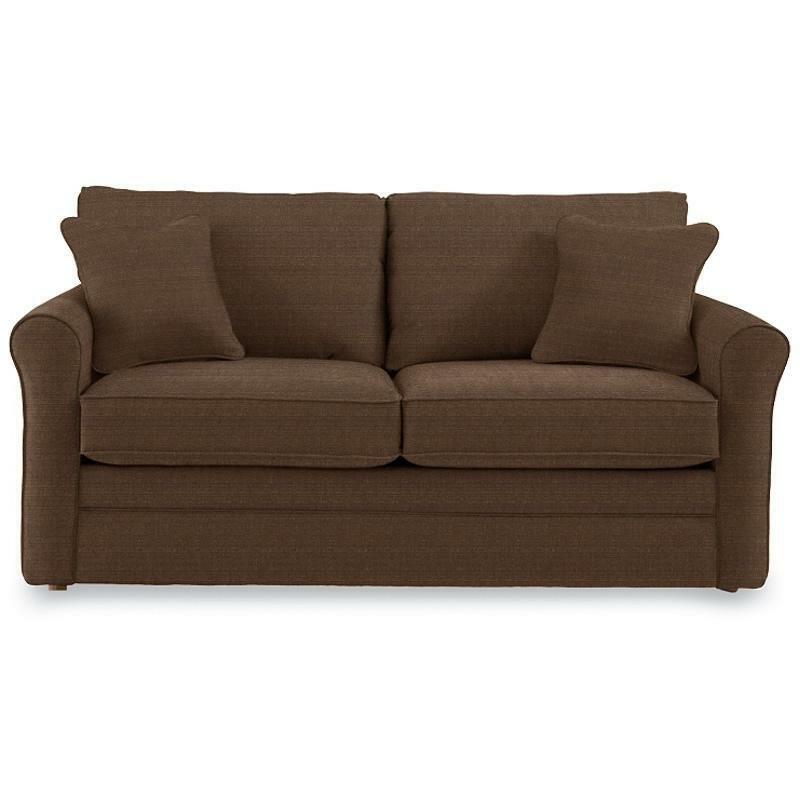 Enjoy comfort you can share, with smooth reclining motion, sumptuous cushions and a roomy chaise seat. 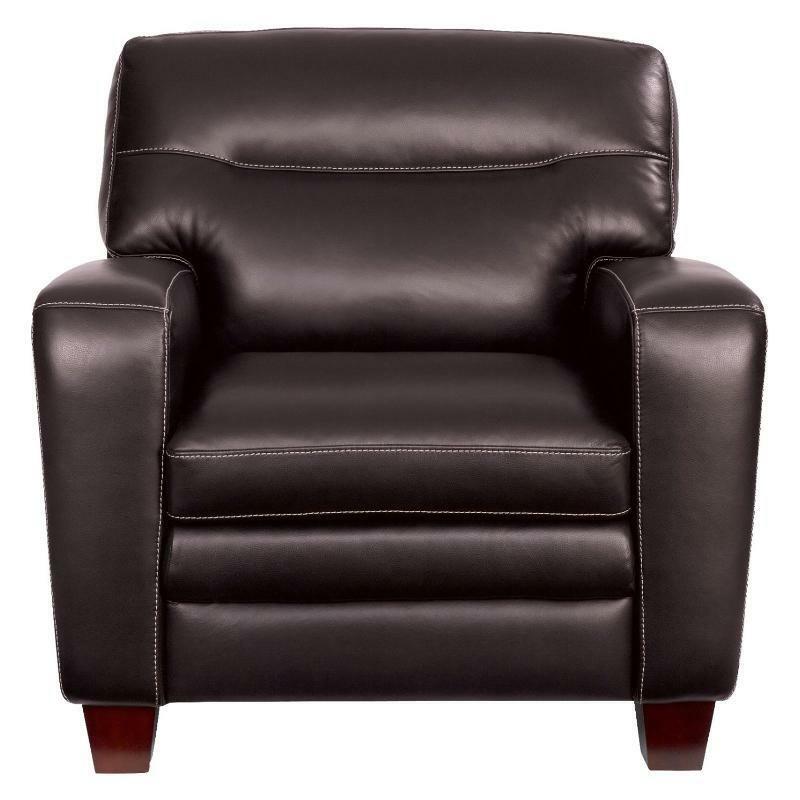 Elevate your style factor as well as your feet with the boldly styled Niagara recliner. 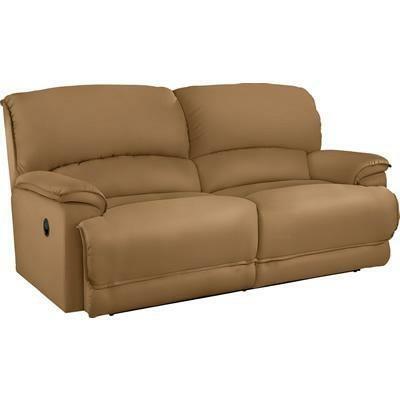 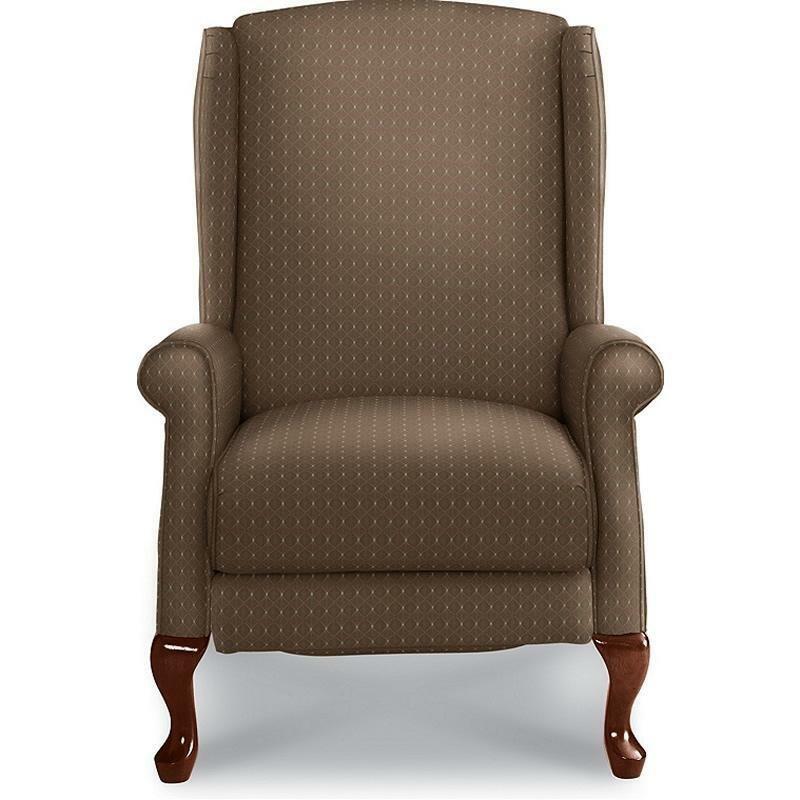 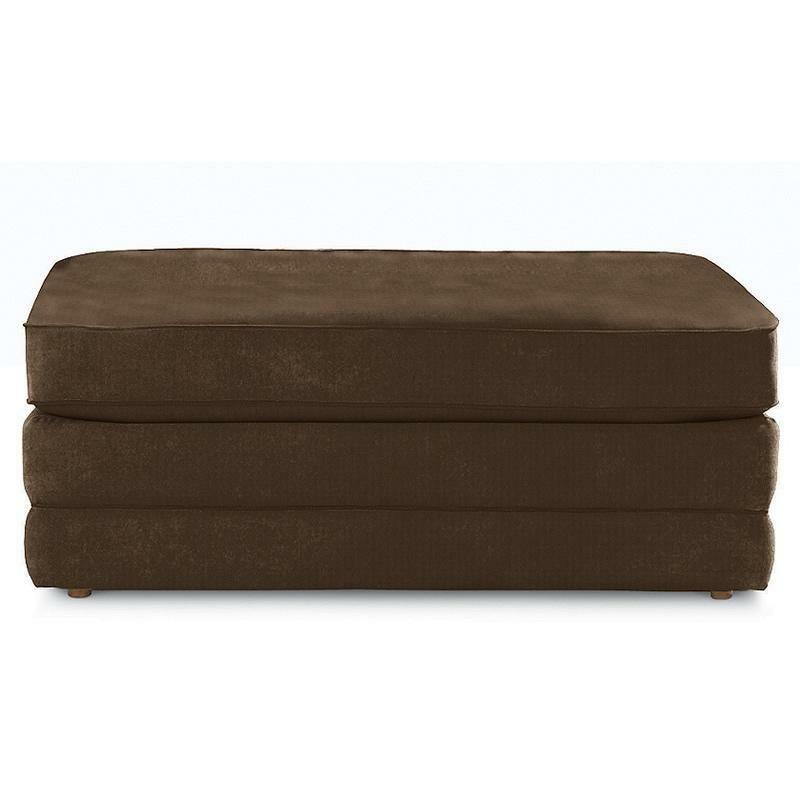 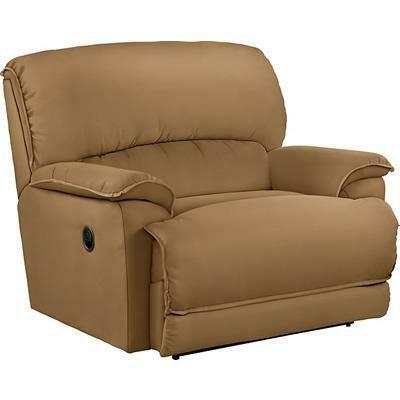 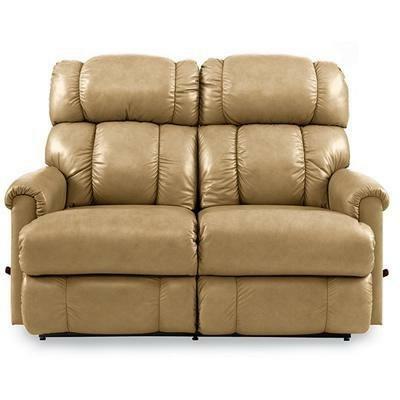 Enjoy smooth reclining motion with sumptuous cushioning and a roomy chaise seat.